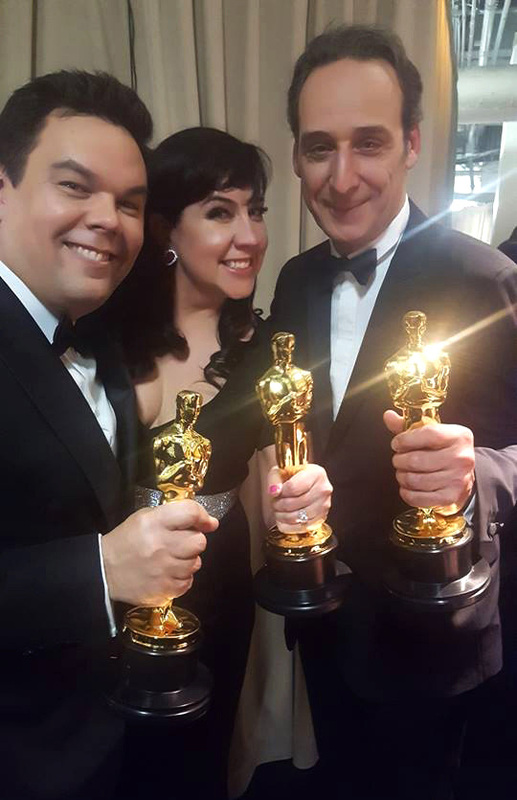 This entry was posted in and tagged Lalo Schifrin, Lorne Balfe, Mission Impossible Fallout, Society of Composers & Lyricists on December 14, 2018 by Jon Burlingame. This entry was posted in and tagged If Beale Street Could Talk, Nicholas Britell, Society of Composers & Lyricists, Vice on November 28, 2018 by Jon Burlingame. 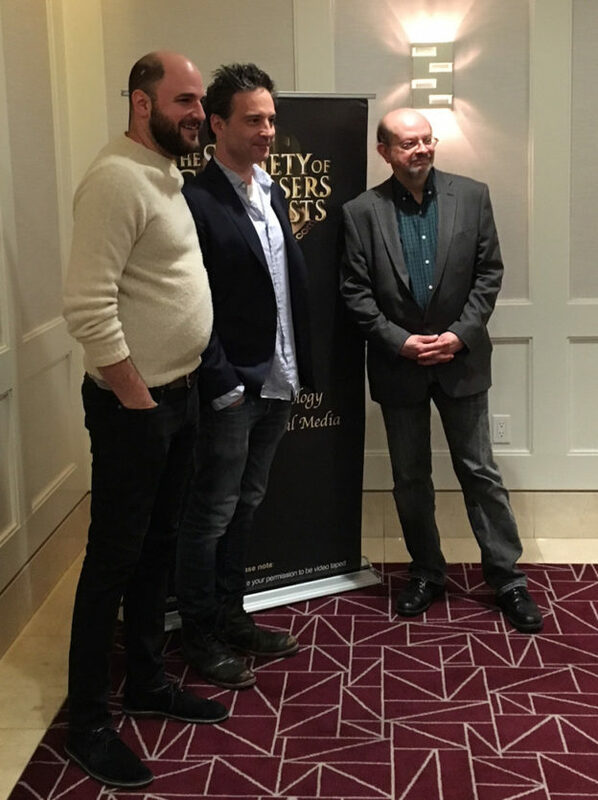 This entry was posted in and tagged Mary Queen of Scots, Max Richter, Society of Composers & Lyricists on November 15, 2018 by Jon Burlingame. 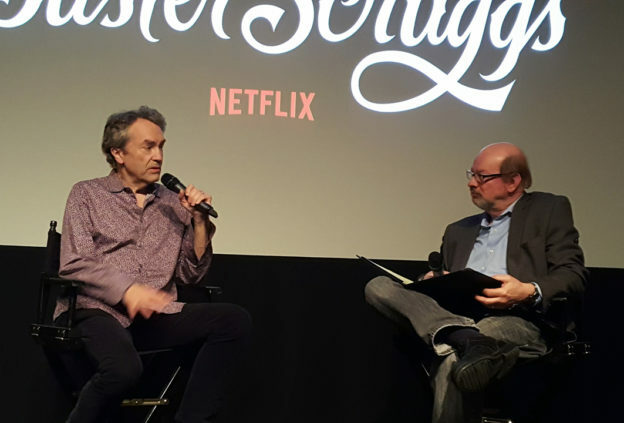 Thursday night, I had the pleasure of interviewing Oscar-nominated composer Carter Burwell (Carol, Three Billboards Outside Ebbing Missouri) after a Society of Composers & Lyricists screening of the newest film by Joel and Ethan Cohen, The Ballad of Buster Scruggs. Burwell has been scoring the Coen brothers’ films for more than 30 years, dating back to Blood Simple in 1984. This often amusing, sometimes harrowing Western is in six parts, which was like “scoring six movies,” Burwell said. This entry was posted in and tagged Carter Burwell, Coen Brothers, Society of Composers & Lyricists, The Ballad of Buster Scruggs on November 9, 2018 by Jon Burlingame. The new film First Man, which chronicles the 1960s experiences of Apollo 11 astronaut Neil Armstrong (first to land on the moon in 1969), reunited composer Justin Hurwitz and director Damien Chazelle — both of whom earned Oscars for their musical La La Land in 2016. 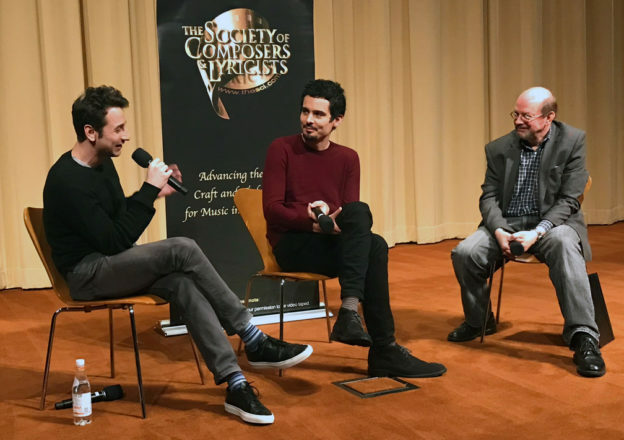 On Oct. 14, Hurwitz and Chazelle joined me for a lively discussion of their collaboration on the film; why they felt that a theremin and vintage Moog synthesizer sounds were appropriate musical choices; and the advantages of a composer having his studio literally next door to where the film was being edited. 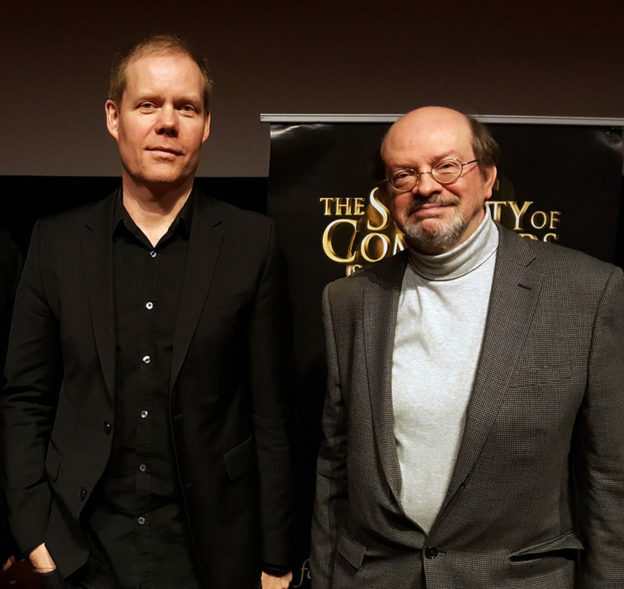 The occasion was a Society of Composers & Lyricists screening at the Linwood Dunn Theater. 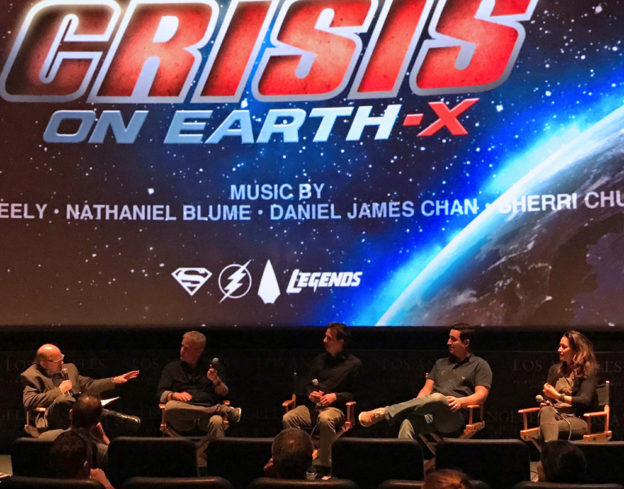 This entry was posted in and tagged Damien Chazelle, First Man, Justin Hurwitz, Society of Composers & Lyricists on October 14, 2018 by Jon Burlingame. 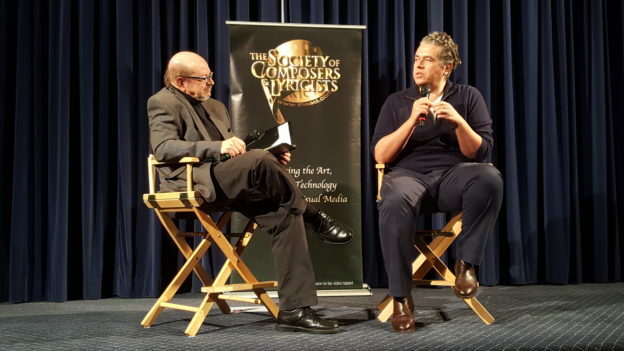 Composer Kurt Farquhar has worked steadily in television for almost 30 years. His credits range from Sister, Sister and Moesha to South Central and The King of Queens. He led the way for hip-hop in TV scoring and now, with what he calls a “neo-urban” style for Black Lightning, has mashed up every imaginable approach for the the CW super-hero show. 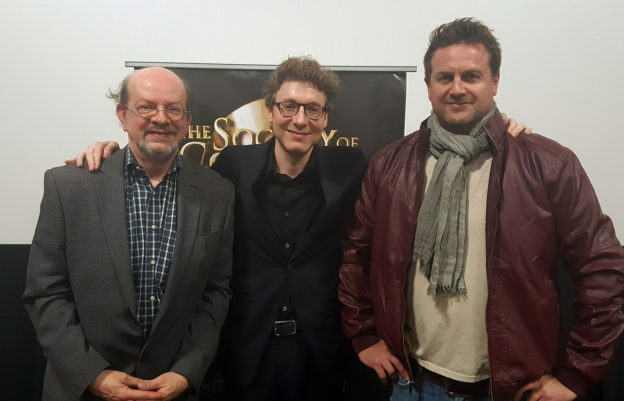 It was a distinct honor to moderate a Society of Composers & Lyricists Q&A with the composer, his music editor Joshua Winget, and theme composer GodHolly, at the Academy’s Linwood Dunn theater. 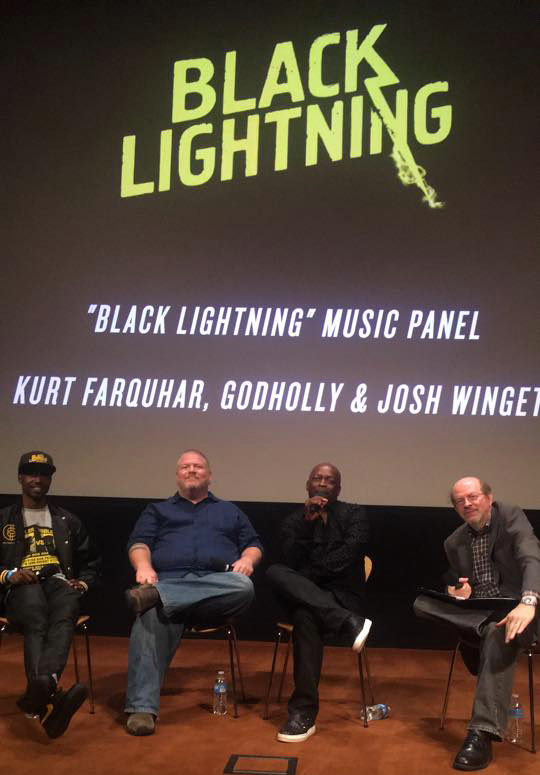 This entry was posted in and tagged Black Lightning, GodHolly, Joshua Winget, Kurt Farquhar, Society of Composers & Lyricists on June 9, 2018 by Jon Burlingame. Composer Jeff Russo (Fargo, Star Trek: Discovery) has scored the intriguing new sci-fi thriller Counterpart for the STARZ network. 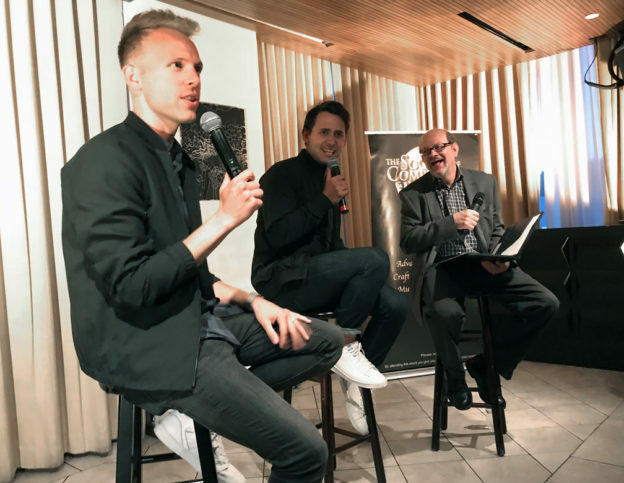 I moderated an hour-long Society of Composers & Lyricists discussion about the show and its music with Russo and executive producer Jordan Horowitz. Russo’s main-title theme and score are surprisingly intimate, with a chamber-music sound owing to his use of a string quartet for much of the series. This entry was posted in and tagged Counterpart, Jeff Russo, Jordan Horowitz, Society of Composers & Lyricists, STARZ on April 25, 2018 by Jon Burlingame.